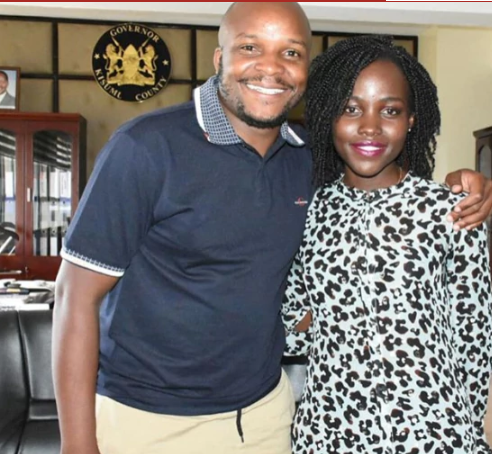 Lupita was recently in Kenya for an investment meeting but managed to keep it on the low and avoid media attention. 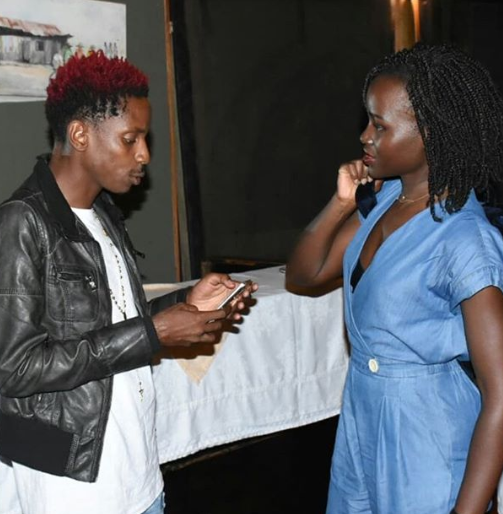 Little information about the meeting was shared to the public but it’s now known that several celebs including Jalango and Eric Omondi attended the closed meeting. Photos of the meeting have also emerged proving that the popular actress was in the country. 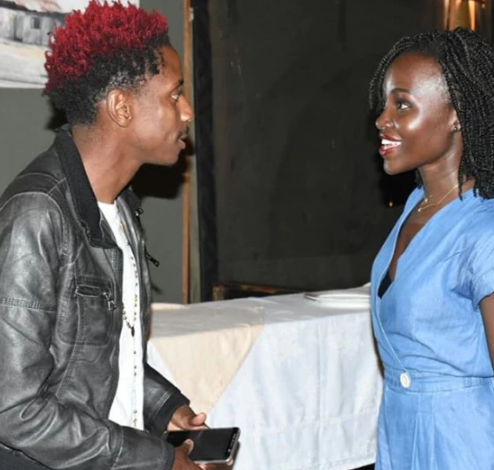 According to different sources, the Oscar-award winning star landed in Kisumu at 10 am on Saturday where she was received by high security and county officials who had no idea who they were meeting.